Search for words or phrases to find synonyms, antonyms, and related words, all by color and grouped by meaning. Filtering by partial statements shows only the results you want to see. 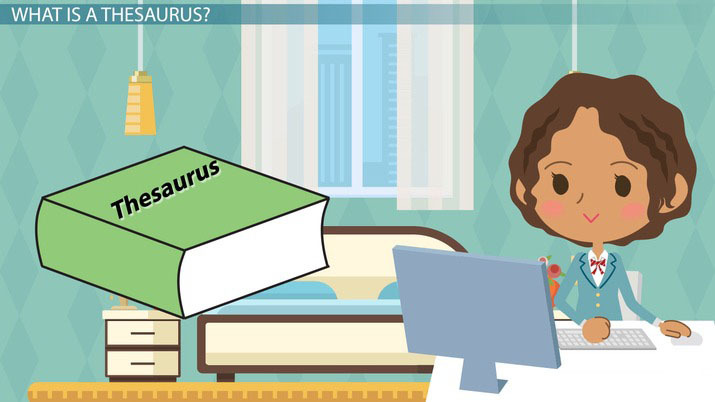 Use Free Thesaurus to find thousands of synonyms of words quickly.